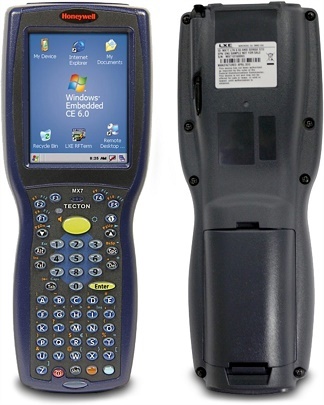 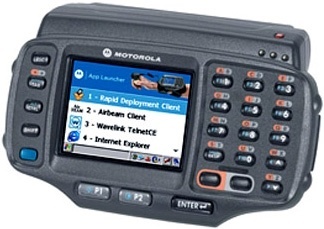 With more features than any other unit on the market, this new handheld mobile computer will give your team the power of high-speed computing, where and when they need it. 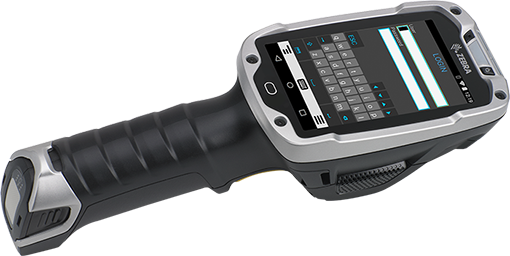 Designed for rugged industrial operations, the new Omnii XT15 is fully modular which means you can change its components whenever advances are made, at a fraction of the cost of a new unit. 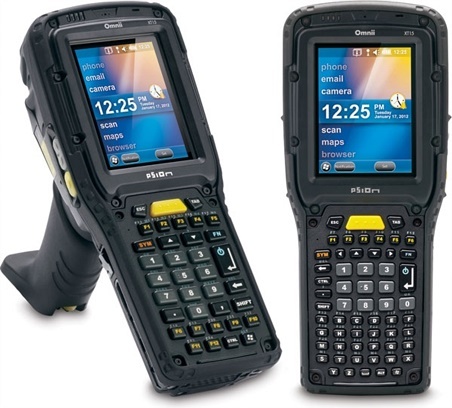 With its certified IP67 rating, the Omnii XT15 delivers the most reliable performance on the market for the most demanding tasks and environments. 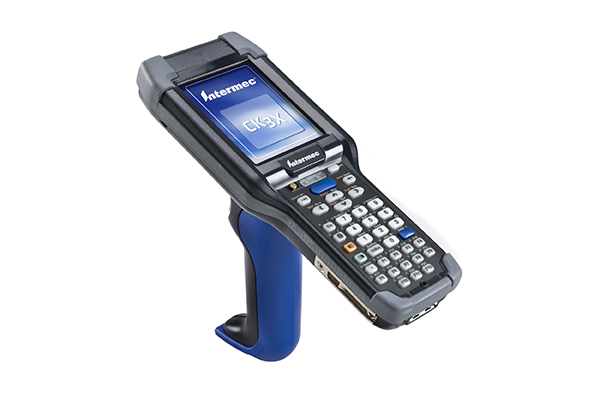 It’s the ultimate handheld solution for supply chain logistics. Designed to withstand the constant temperature shifts and extreme conditions in the cold storage environment, the Omnii XT15f features automatic temperature sensors and heating control systems, allowing it to automatically adjust to the environment to maintain effective operation.